Traditionally, photorealistic 3D rendering took a lot of time and expertise. But, this doesn’t have to be the case. KeyShot is designed for anyone who needs to render 3D data fast, responding to user requests in realtime to enable photorealistic images. 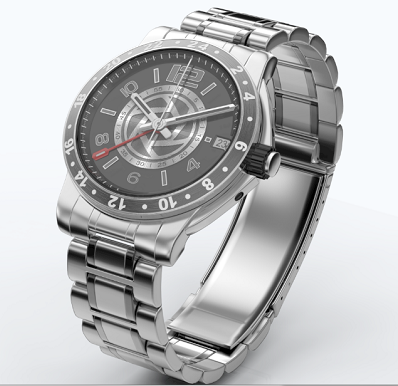 Want to see how KeyShot works for yourself? Take a look at the KeyShot 5 Demo video here.